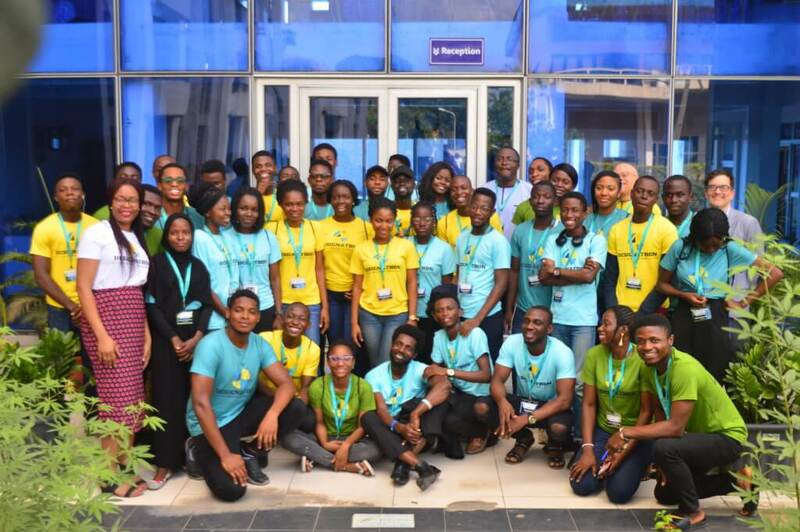 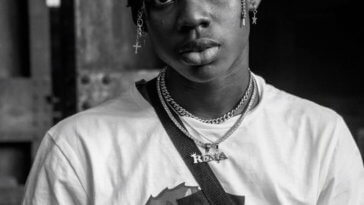 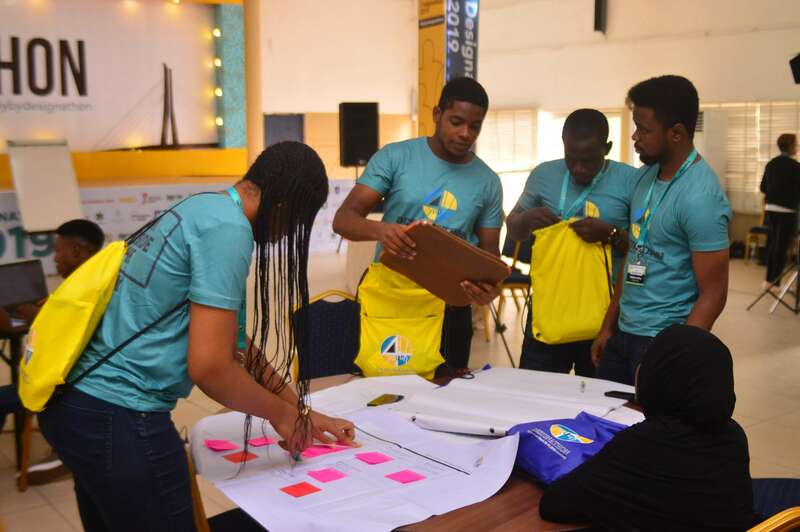 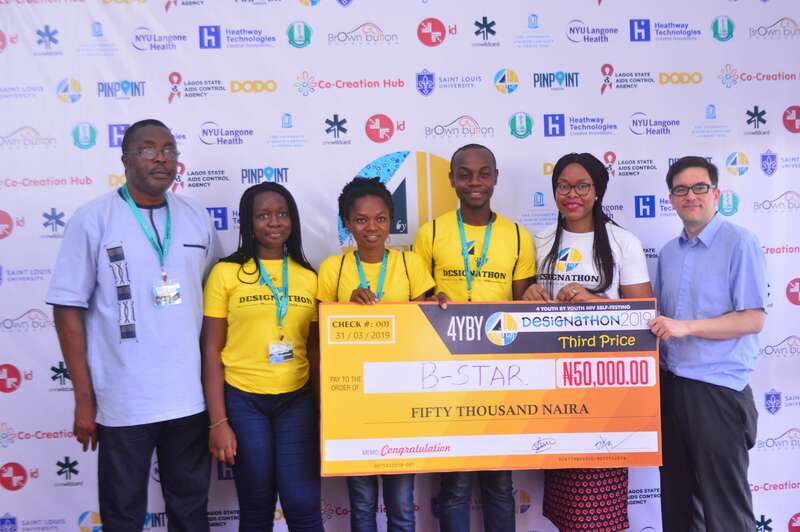 The first-ever health Designathon in Nigeria which was organized to foster the promotion of HIV self-testing among youths nationwide held in Lagos from March 29th to 31st, 2019 at Digital Bridge Institute, Oshodi, Lagos. 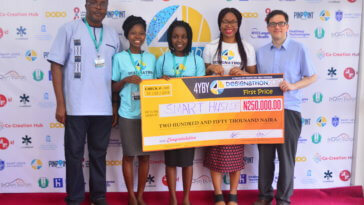 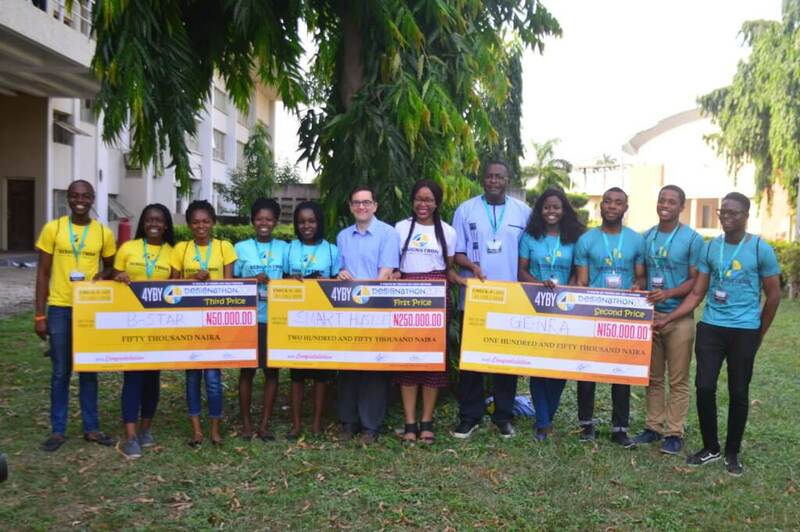 The 3-day event, organized by the 4 Youth By Youth Group (4YBY) funded by the National Institute of Health (NIH), attracted more than 50 attendees of which 3 out 13 eligible teams that emerged as winners were Team Smart Hustle, and Team Genra, Team B-star – were rewarded with up to N450,000 in cash prizes. 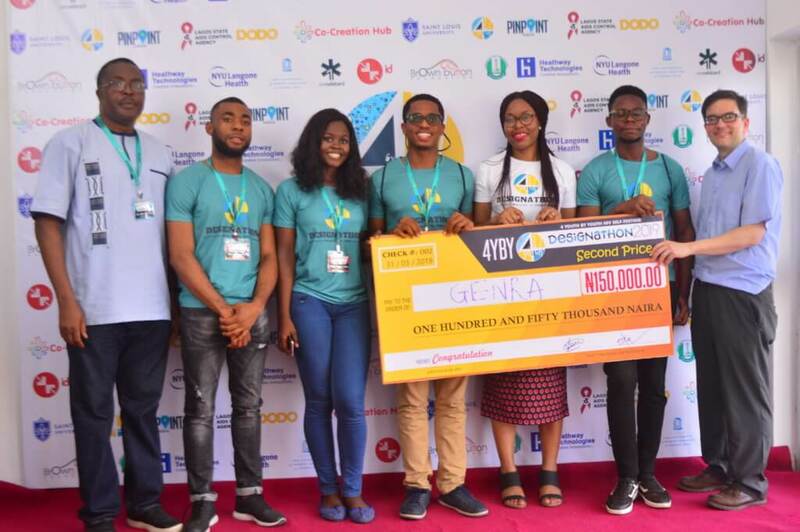 They also received entrepreneurship start-up packages (consisting of HIV self-testing kits, condoms, and products for STDs screening). 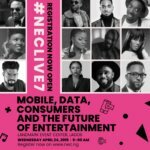 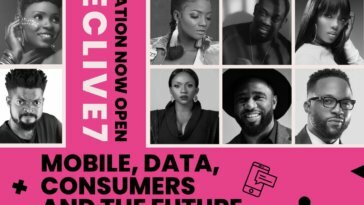 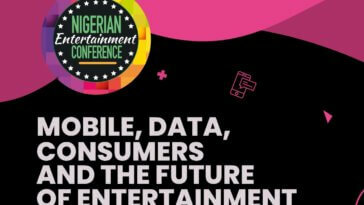 Previous article Registration For NECLive7 Is On; Why You Should Be As Excited As We Are!